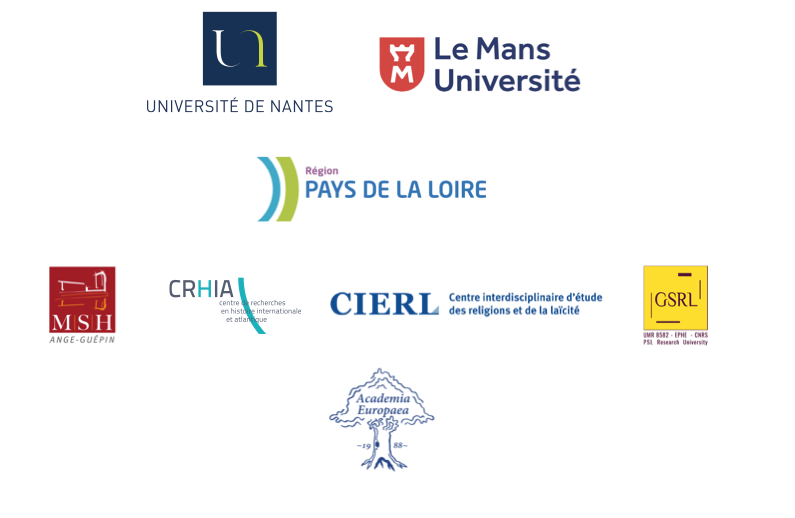 The Institut du pluralisme religieux et de l’athéisme (IPRA ; www.ipra.eu) is organizing a summer school on religion and atheism in pluralist societies. We seek to bring together doctoral students in different disciplines (history, religious studies, sociology, law, art history, anthropology, etc.). Presentations may be given in English or in French. Participants should be able to understand both languages. We seek in particular to bring together doctoral students from Iran, France, other European countries and the USA. The summer school is open to doctoral students enrolled in any country, in any discipline, as long as their dissertation subject, and the proposed talk, are related to the theme of the summer school. The summer school will be financed by IPRA and the University of Nantes and will be free of cost to the students accepted. Participants will be lodged in student housing at no cost. Lunch will be provided free to participants. Travel to Nantes will not be paid by IPRA, and participants should seek funding from their home institutions. 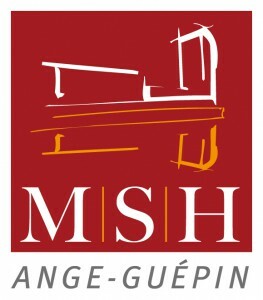 The summer school will take place 17-19 June 2019. Doctoral students will each make a 20-minute presentation; faculty from IPRA and other partner institutions will chair the panels and give their reactions to student presentations. title for the proposed communication. The organizational committee will confirm receipt of each proposition and will respond by November 30, 2018. A draft of the paper should be sent by March 15, 2019 to permit pre-circulation among the participants.